We were absolutely thrilled when we received a message from Sir David Attenborough with his best wishes for the Junior Einsteins Science Club! Junior Einsteins Science Club Adventurer in charge Tracey Jane Cassidy has been shortlisted for IMAGE Business Woman of the year 2016! 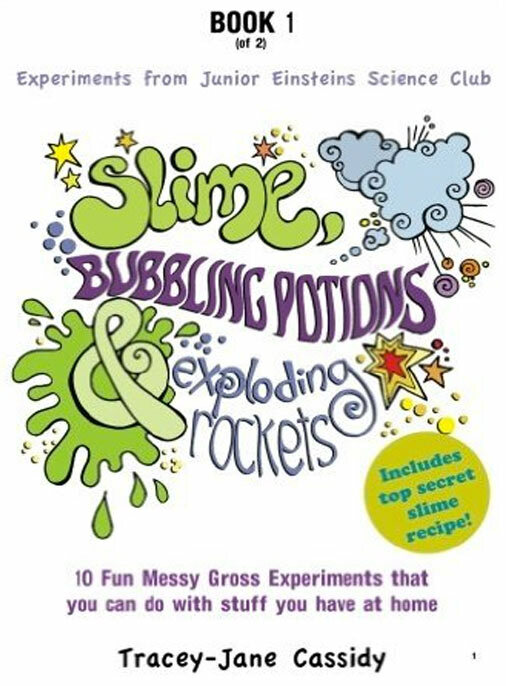 Tracey Jane Cassidy CEO of Junior Einsteins Science Club wins first prize at the VOOM 2018 Richard Branson Virgin Media Business Awards! 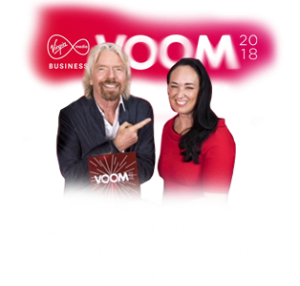 Comments Off on First Prize Winner: VOOM 2018 Richard Branson Virgin Media Business Award!